Lesquite is ideally situated to visit the many and diverse sights in Cornwall ranging from the pre-historic right through to the modern day. 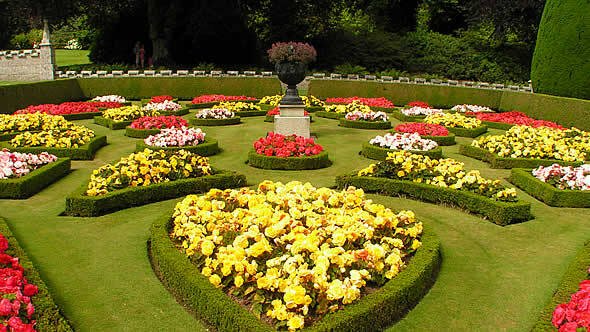 Stone circles, Cornish crosses on the one hand and lovely gardens and stately homes on the other. The wonderful beach at Lantic Bay (pictured above) and the lovely hidden cove at Lansallos are both just a 3 mile drive from Lesquite. The Cornwall Coastal Path meanders along the magnificent coastline once the scene of smuggling, where you can soak up the spectacular scenery and imagine the wreckers at work. 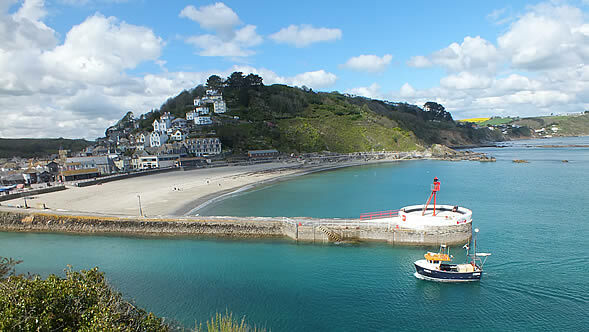 Fowey is a delightful place to visit for a day out with much to amuse the family including pleasure boat trips from the Town Quay steps, walks along the esplanade with lovely views over the river and ferry trips to Mevagissey and Lerryn. The town has an excellent selection of independent shops and art galleries and a wide choice of places to eat, from fish and chips to gourmet restaurants. 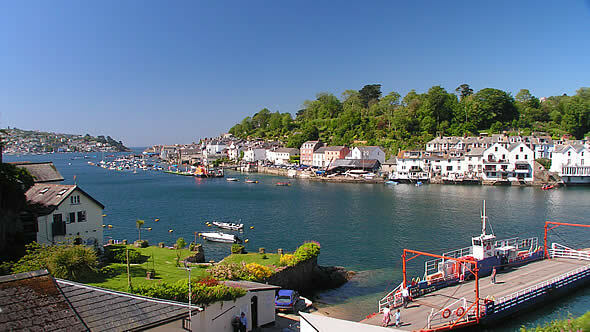 Fowey has many literary links with one of its most famous residents being Daphne du Maurier. Another famous resident, the great writer and important man of literature, Sir Arthur Quiller-Couch, settled in Fowey in 1891. 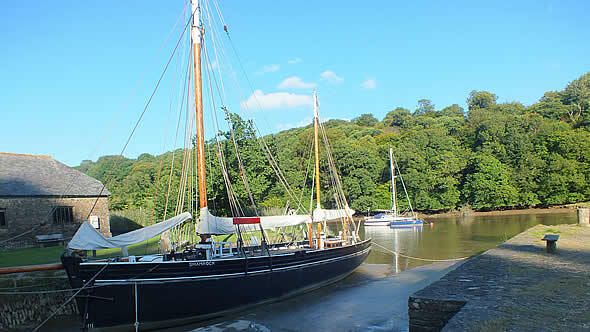 Kenneth Grahame, author of Wind in the Willows, also had a strong attachment to town having spent many holidays in Fowey. 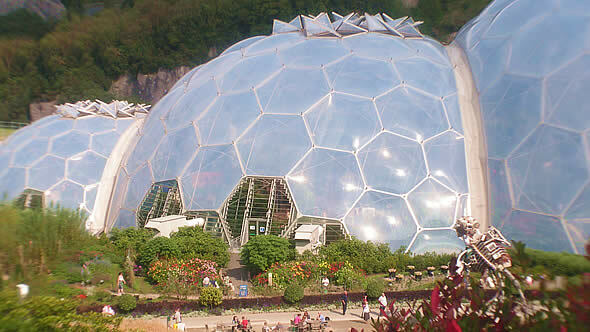 Hailed as &apos;Eighth Wonder of the World&apos; the Eden Project has become the &apos;must see&apos; attraction in Cornwall. The gigantic global garden, the size of thirty football pitches, is designed to tell the fascinating story of man&apos;s relationship with, and dependence upon, plants and is set in a breathtaking 35 acre crater. 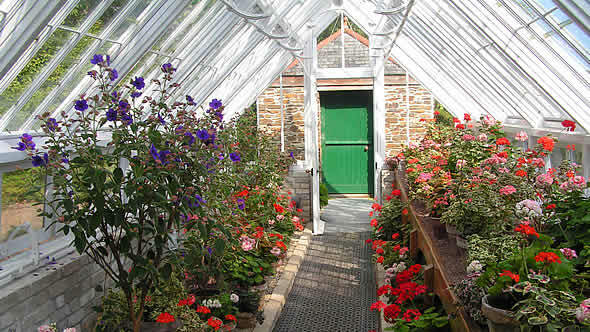 Heligan, seat of the Tremayne family for more than 400 years, is one of the most mysterious estates in England. At the end of the nineteenth century its thousand acres were at their zenith, but only a few years later bramble and ivy were already drawing a green veil over this "Sleeping Beauty". After decades of neglect, the devastating hurricane of 1990 should have consigned the Lost Gardens of Heligan to a footnote in history. Lanhydrock is the perfect historic country house and estate. Explore the high-Victorian interiors of this wealthy but unpretentious family home, and discover evidence of the Robartes family all around the house. 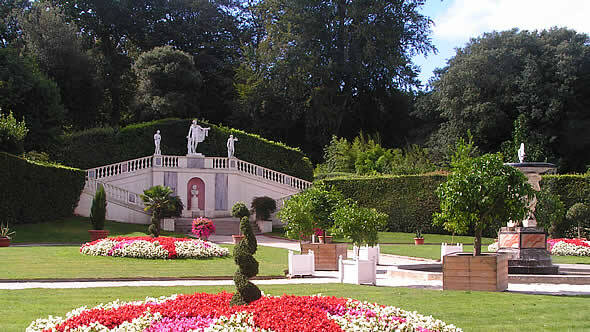 The grounds are beautiful and there are some really good cycle trails graded from easy through moderate to difficult and bike hire is available. 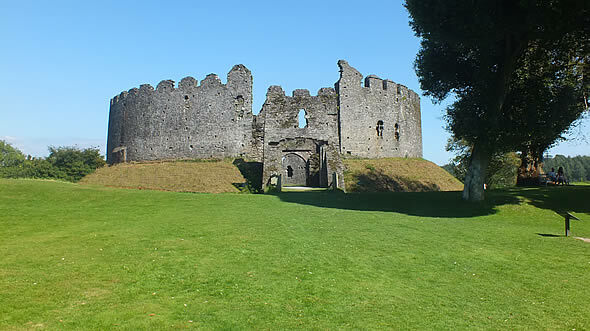 Lostwithiel is Cornwall's hidden treasure, founded about 800 years ago for the export of tin. In the 13th century, Lostwithiel became the capital of Cornwall, and is surrounded by beautiful countryside with the river meandering through the centre of the town. Antique shops, regular fairs and auctions have made Lostwithiel the antiques capital of Cornwall. There are lifestyle shops, award winning restaurants, tea rooms, pubs and a produce market.